On 28th December 2011, the Mount Lemmon Survey located the precovery images. Then it was followed by Pan-STARRS which located the images on January 28, 2012. On 22 September, a team from Remanzacco Observatory in Italy had follow up observations on the comet. The team employed the iTelescope network during the observation. On 24th September, Minor Planet Center announced the discovery of Comet ISON. The diameter of Comet ISON was around 3 miles or 5 km based on the Swift’s observations in January 2013. However, it was later estimated that the diameter of Comet ISON’s nucleus was only 1 mile or 2 km. It is believed that the nucleus of Comet ISON was less than 0.5 miles or 0.8 km for the diameter based on the observations of MRO or Mars Reconnaissance Orbiter. 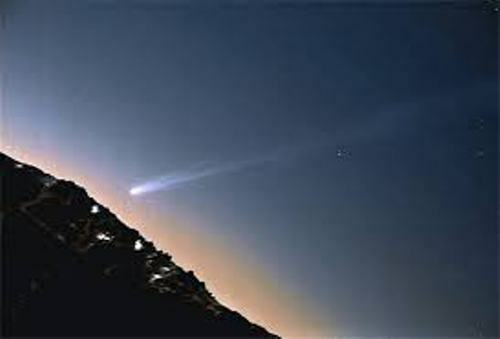 At first, people thought that Comet ISON was very bright. Some people believed that it was brighter than the full moon. But they were wrong for the naked eye could not spot it. Comet ISON is not available anymore because it disintegrated into pieces when it passed near the sun. The tidal forces and heat of the sun made it completely broken on November 28, 2013. Find facts about astronomy here. 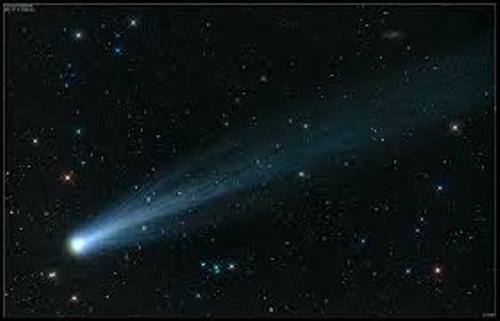 It was believed that the small fragment of Comet ISON survived as perihelion. The members of CIOC spotted this coma like feature. The coma was dimmed on 29 November 2013. Then it faded away on 30 November 2013. 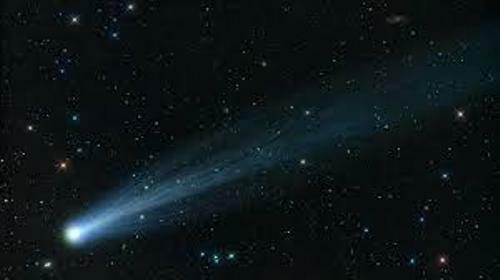 Find facts about comets and meteors here. 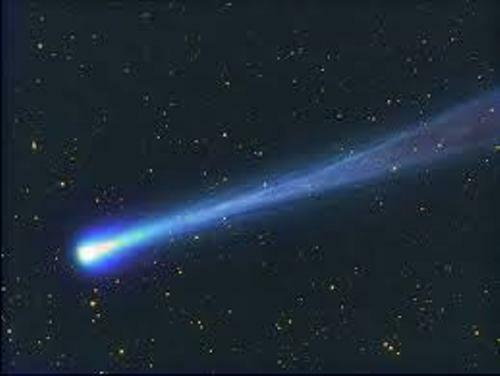 The full disintegration of Comet ISON was spotted on 2nd December 2013. 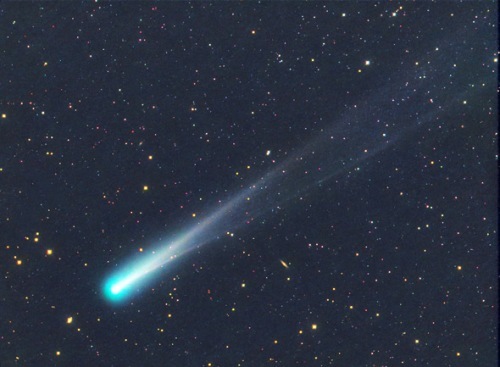 Do you have any comment on facts about Comet ISON? Facts about Capricornus talk about the zodiac constellation. The name of the constellation is taken from the Latin language.